The Client: A bright, engaged girl of ten with design savvy and myriad interests. The Space: A lower level guest room, somewhat masculine with concrete floors, custom dark wood built-in storage, and lots of architectural lines. Too small for a photo. Just large enough for a bed and a door swing. The Goals: A full or queen size bed. Not too girly. Space for books. A reading nook. Good light. Clothing storage and lots of display space. The deep niche cut into the wall was another element to consider. After reviewing the architectural limitations, we opted for two small, but significant changes. First, a five foot portion of the built-in cabinet and counter would be removed, thus creating the perfect nook for a platform bed and allowing adequate space for a desk and seating area at the foot of it. Second (*gulp*) the dark wood finish of the remaining built-ins was painted a soft white. The items used in the room are fresh and light and well-sized. 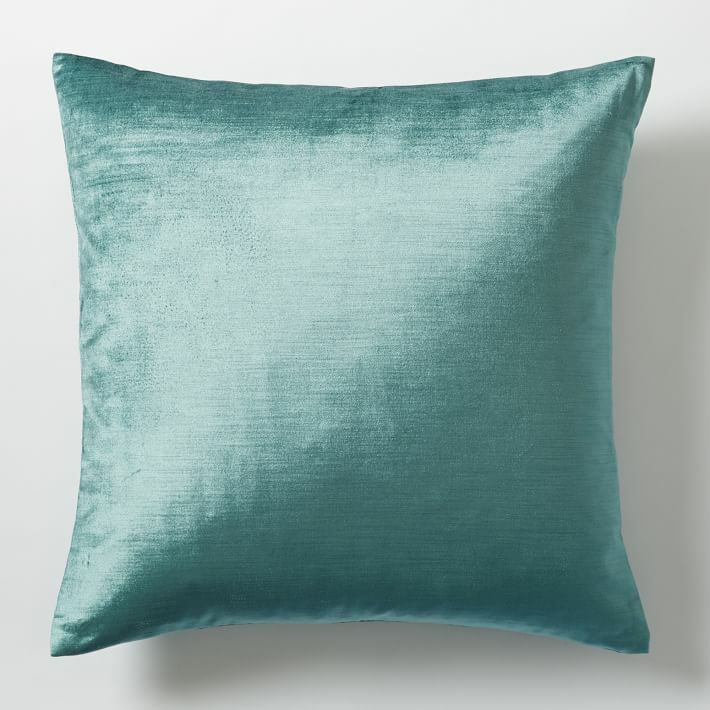 Teal sets the tone, starting with a bright new paint job and accent pillows. The new focus of the space, replacing the wood cabinetry, is a stripe velvet custom headboard that wraps around the bed and extends to an existing built-in niche. Voila, a pin-up board and display space. 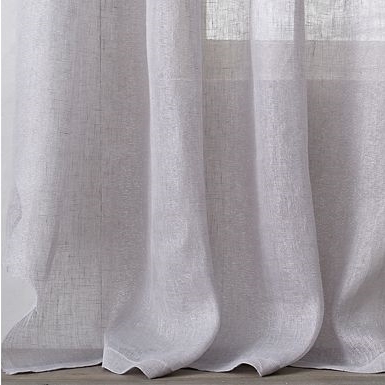 Long, metallic sheer drapery panels become a room softening canopy. An acrylic desk and pendant light add a touch of modern sparkle, and sheepskin in a variety of shapes is layered over the concrete floors. A small scale fuzzy accent chair is fun and easy to move. Sources: west elm, cb2, benjamin moore, rhteen, robert allen, ylighting, overland, and wayfair. Check back for more photos, but in the interim, a sneak-peek snapshot of the transformation in progress.